Color: Natural black#1B general, any color can be customized. 2) All natural Color, without dyed color hair , could be dyed or bleached. 3) 100% Healthy and Clean with offering health and sanitarty certificate. Style: Hair weft, Closure, Front lace Wig, Full lace Wig, Tape, I-tip, U-tip, Flat-tip, Clip-in hair extension. 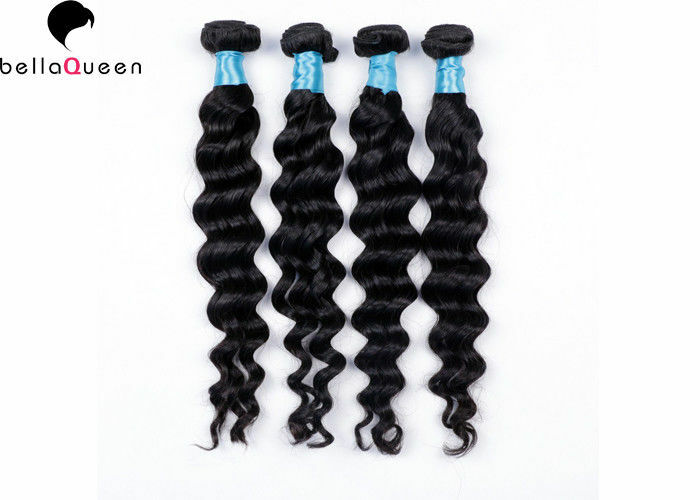 can be dyed and restyle, you can dyed it into anycolor or any wave you like. Q2: Can I dye/color the hair Extension ? A: Yes. The hair can be colored. As a general rule it is easier to darken the hair than to lighten the hair. We recommend to dye darker, since it is difficult for the original color to fade. 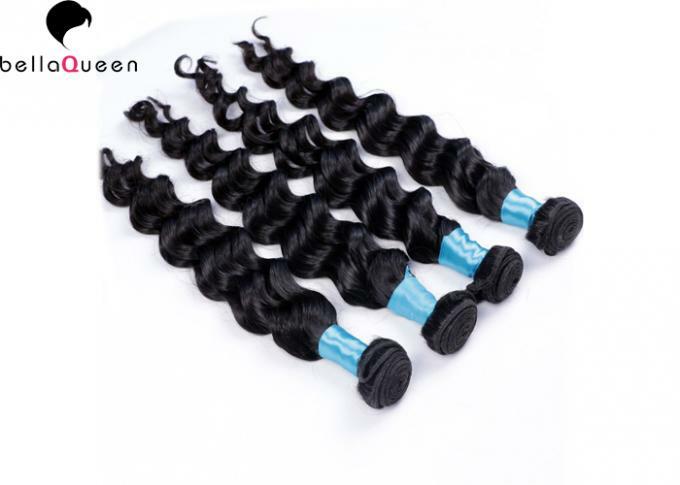 Human virgin hair extension in competitive price. Improper dying will ruin the hair. We highly recommend having your hairdresser dye the human hair extension. If you interested in our 4 bundles Remy Loose Deep wave Human Hair Wigs , please feel free to cantacty us.